90% of rejections during moderation are due to poor font readability. Try to avoid fractional coordinates when aligning the font in HTML5 because they can “blur” the text (you need to check this in all popular browsers). If you can't use a vector font, save text blocks as bitmaps in the best possible quality (within the banner size limits). In some cases, a vector font may also look “blurry”. Sophisticated font face (e.g., serif). The font is not adapted for the web, or it was originally developed for titles and large font sizes. Use a font adapted for the web and small font size. Decorations on fonts and boxes (shadow, stroke, 3D effects) may get in the way of the message. Use a maximum of two fonts and font faces. Use a maximum of three font colors. Logo of a brand, product, or technology. Warnings, disclaimers, or mandatory legal information. Font that is part of an image. Blurred or with excessive sharpness. Don't try to fit lots of detail in a narrow banner. Use concise and clear wording so that your message is understood instantly. Don't use small images of objects containing many small elements. 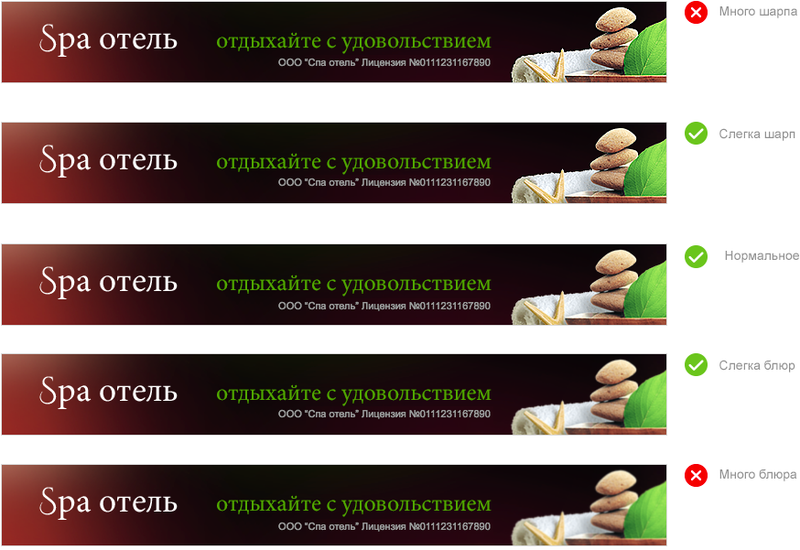 Don't use a photo as your banner background if it contains many small details. Text should be high-contrast and easily readable. The minimum font size is 11 points. Required information (such as the bank name and legal entity, terms of a promotional offer, and so on) must be clearly visible before the user interacts with the banner. Dates of a promo campaign are shown in the first frames. Other information is placed under the “legal information” bar and is viewable on hover. When the banner is served, the frame with mandatory information must be displayed for at least three seconds. The frame with mandatory information must be displayed for at least 3 seconds. The user must have the option to use the pause button to view the remaining information. If the user has not clicked pause, the banner animation continues. The legal information must be displayed for at least three seconds, and is further available on hover.